Beijing, May 21 : In a major setback to Microsoft, China has banned purchase of Windows 8, the latest version of the US software giant's venerable desktop operating system, for government computers. Microsoft may still sell Windows 8 in the country, but the Chinese government will no longer be a buyer, media reports said. 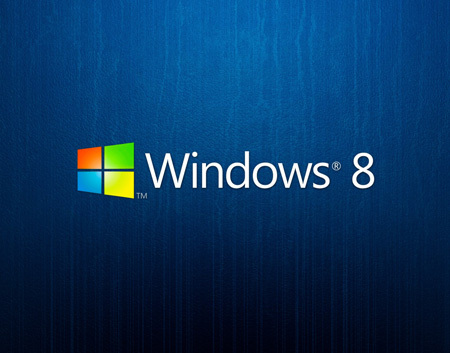 Concern over security led to the ban on Windows 8. Microsoft recently ended support for Windows XP, which has about a 70 percent market-share in China. This means that millions of computers are no longer getting security updates. Apparently, the Chinese government does not want repeat of such a situation.